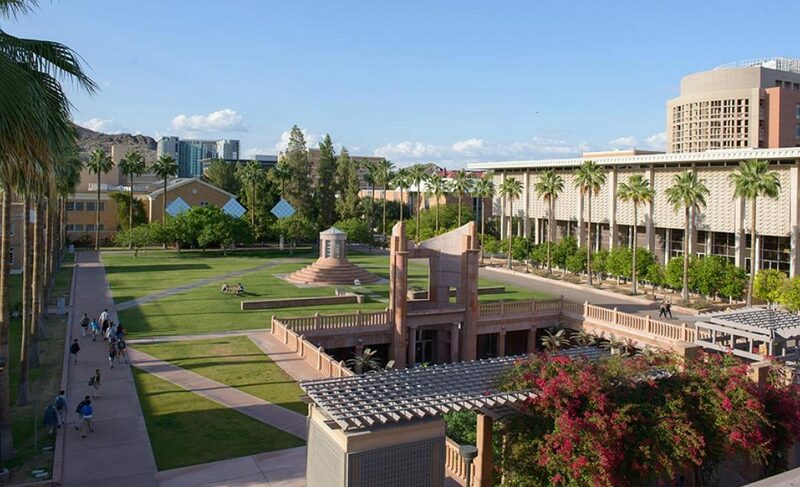 The Center for Evolution & Medicine (CEM) and the School of Life Sciences (SOLS) at Arizona State University (ASU) invite applications for tenure-eligible faculty positions in the area of evolution and medicine. Rank and tenure status will be commensurate with experience. The anticipated start date is August 2017.